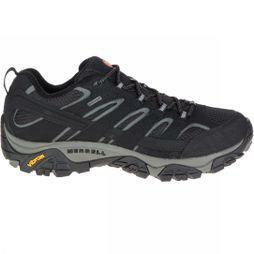 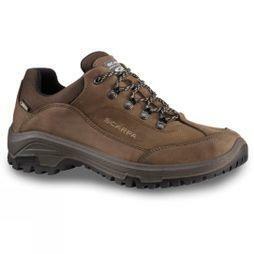 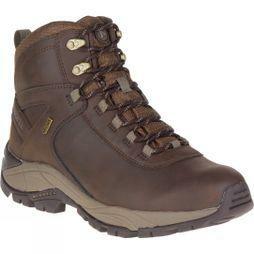 The perfect way to tackle the great outdoors, our collection of men’s waterproof shoes are ideal for wet weather. 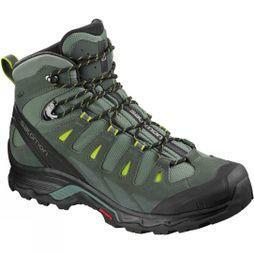 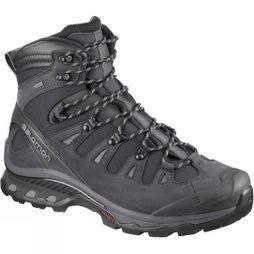 When heading out on long hikes in the wilderness, it’ll always serve you well to pull on a pair of waterproof boots. 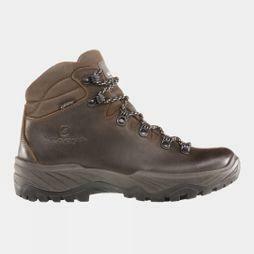 If trekking the highlands isn’t on the cards, you’ll also find a selection of waterproof walking trainers for those casual country strolls. 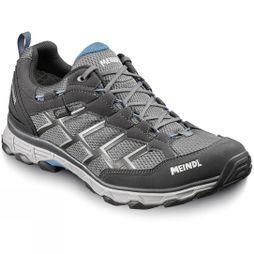 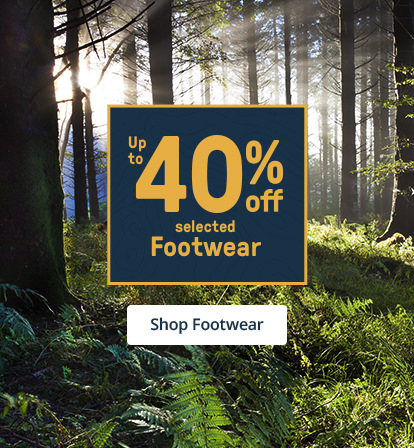 When it comes to our choices of men’s waterproof trainers and boots you’ll discover leading brands such as Merrell and Salomon, alongside a wide selection of waterproof running trainers, so you can keep fit throughout the year. 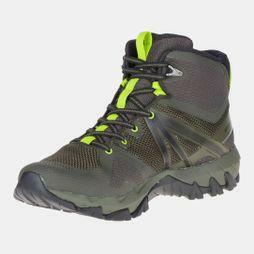 Browse our collection of men’s waterproof shoes today and get your outdoor footwear collection perfect for all your activities.